Melbourne Museum - Jurassic World (Now until 9th October) Little ones can conduct their own dino research and meet some amazing lifelike dinosaurs at the Jurassic World exhibition. See our review here. Melbourne Museum - Naidoc Week (25th June - 10th July) Take a journey through ancient history and explore Australia as seen by Koori people over 2,000 generations during NAIDOC Week with a special performance by the Koorie children’s choir on Tuesday 5th July at 1:30pm. More info here. Melbourne Museum - Base Camp (Now until December) While the Pauline Gandel Children's Gallery is under construction, little ones can relax at Base Camp next to the Blue Whale Skeleton. IMAX Melbourne - Finding Dory 3D (Open now) Disney-Pixar's Finding Dory reunite's everyone's favourite friendly-but-forgetful blue tang, Dory, with her friends Nemo and Marlin on a search for answers about her past. More info & booking here. Scienceworks - Inventors (25th June - 10th July) Bring out your little inventors at Scienceworks these winter school holidays. Kids of all ages can help Scienceworks celebrate the launch of the new Test Lab experience by designing, devising, creating and testing out their own flying objects. Kids 10 yrs + can use the Test Lab to test their ideas in four different spaces: the Workshop, the Studio, the Shed and the Scaff Caff. More info here. Immigration Museum - Explorers (25th June - 10th July) Explore some of the ways that museums copy objects by using 3D printing in three hands-on activities for all ages. Little ones can copy their very own mini dinosaur model at Dino duplication. More info here. Melbourne Zoo - Tower of Giraffe (25th June - 16th Sep) View Melbourne Zoo giraffes & zebras from greater heights with the brand new giraffe viewing deck. Get a unique perspective into the lives of zebras and giraffes. Catch the Giraffe Keeper Talk from 1.30pm. Free for kids under 16 during VIC School Holidays. More info here here. Healesville Sanctuary - Koala Forest (25th June - 16th Sep) Kids will be impressed with the brand new experience at Koala Forest. Kids can climb like a koala, test their balance and nestle into a branch fork to plant their bony bums, just like a koala does. Or try doing the koala walk, hand over hand. Free for kids under 16 during VIC School Holidays. More info here. Werribee Zoo - Meerkat Mayhem (25th June - 16th Sep) Meet the meerkats and make some mischief this winter at Werribee Open Range Zoo’s new meerkat-themed play space. There’s a meerkat burrow to crawl through, logs and rocks to clamber over and a special lookout where children can take turns as the sentry, watching over the savannah for birds of prey and sounding the alert! Conveniently located next to the popular Meerkat Bistro. Catch the Meerkat Keeper Talk and feed. Free for kids under 16 during VIC School Holidays. More info here. Sovereign Hill Winter Wonderlights (25th June - 24th July) - Witness Sovereign Hill’s Victorian-style buildings come alive through the magic of large-scale light projections in the astounding ‘Winter Wonderlights’ show, which promise to make this Christmas in July celebration the most spectacular ever staged by the outdoor museum. More info here. 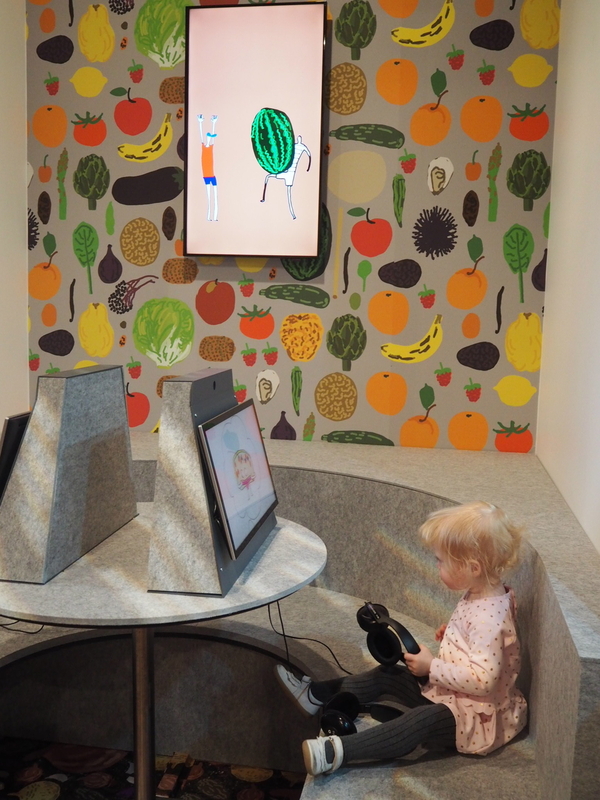 NGV Melbourne - Fake Food Park: Marti Guixé for Kids (11th June - 11th Sep) Little ones can 'cook up' a storm at the latest NGV kids installation that is sure to keep them busy these winter holidays. See our review here. 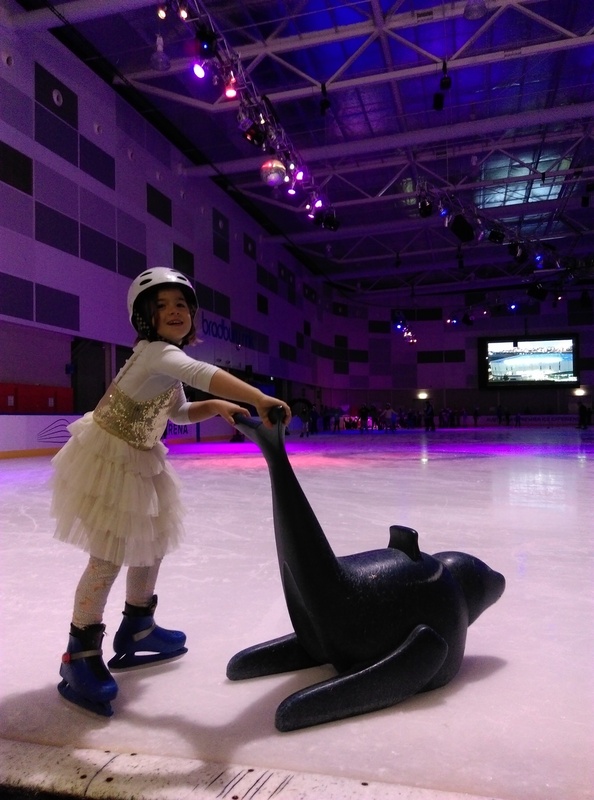 The Big Freeze Festival (2nd July - 10th July) - Families will be treated to ice skating, snow play, craft, a giant inflatable snow globe, costumed meet and greets and much more this winter at the Big Freeze Festival at Cranbourne Racecourse. See our preview review for this event here. Arts Centre Melbourne - The Snail and The Whale (29th June - 10th July) Little ones will be spoilt with the latest theatre performance of the beautiful journey of a tiny snail who longs to see the world, so she hitches a lift on the tail of a humpback whale and together they go on an amazing adventure. See our preview review for this event here. Melbourne Library Service - School Holiday program (25th June - 10th July). Lots of workshops, movie and story time sessions for the kids these winter holidays. More info here.